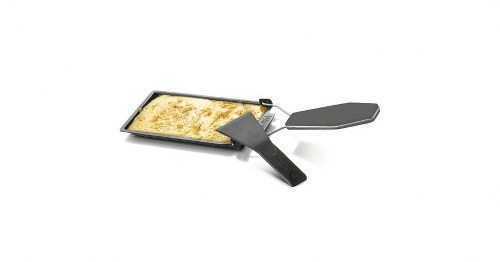 Conveniently melt cheese on the barbecue grill for your burgers, vegetables and more. Single-serve set includes an enameled steel pan w/folding handle, and spatula. Made to use on outdoor grills, dishwasher safe. Service Area: New Glarus, Beloit, Madison, Janesville, Sun Prairie, Loves Park, Machesney Park, Middleton, Baraboo, Fort Atkinson, De Forest and surrounding communities.